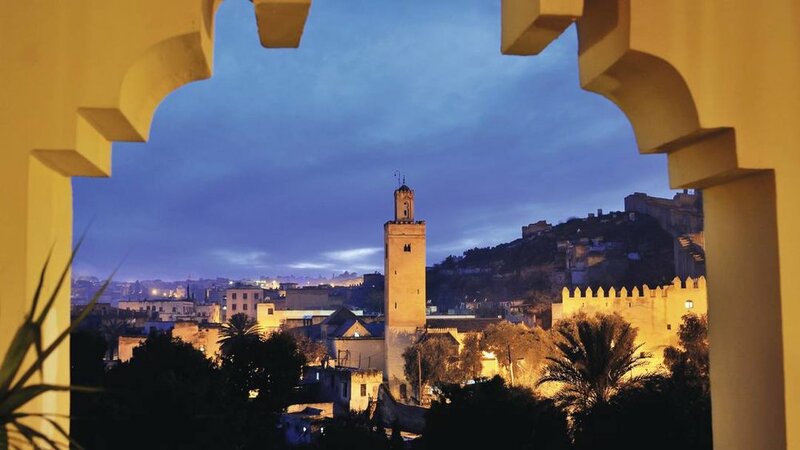 This itinerary you will take you through a week in Spain, by train, before crossing the Strait of Gibraltar for another week to get to know the main highlights of Morocco, like Fès, Casablanca, and Marrakech, (as well as their souqs, mint tea and friendly locals). Grab yourself an experience you'll talk about forever. Visit to main touristic activities La Sagrada Familia, Park Güell, Casa Batlló, and Casa Milà. Options for exploring the city include the Palacio Real, Real Jardin Botánico or Escorial. Experience more nightlife at the Plaza del Dos de Mayo, in the area known as Malasaña. Taste some sangria and dance to the latest music. Visit the Alhambra, and take a wander through the historic quarter of the Albaicin, with its narrow lanes and fantastic views.